Christmas never fails to amaze. With a unique combination of the cold glistening snow and the warm holiday cheer, it is a festival that is dearly loved by the masses. People celebrate the kind Christmas spirit by delighting each other with gifts. We come up with a unique list of Christmas gifts ideas. The little ones especially are always too caught up in this old tradition of giving gifts. In their little hearts, they earnestly believe that Saint Nicholas would climb down their chimneys, bearing his trademark red gift sack brimming with the gifts they had so painstakingly mentioned in their list to Santa. Although unfortunately, the Santa does not receive this, the moms and dads have their hands full trying to make Christmas special for their little ones. For those harried parents, this list of unique gifts is worth considering. Instead of gifting them a doll or toy car on Christmas you can just have them make their own for a change. Model building kits come with parts and instructions that the children can use to construct a specific model. Since model building kits can range from easy to construct models to difficult ones, you can be assured that you would always find something that your child would love. Some models are just like 3-D puzzle pieces that have to be stuck together while others like aircrafts, ships, and cars need basic knowledge about the model along with good deduction skills. They would certainly make cool gifts for children. The music box certainly makes it to the list of unique gifts for Christmas. 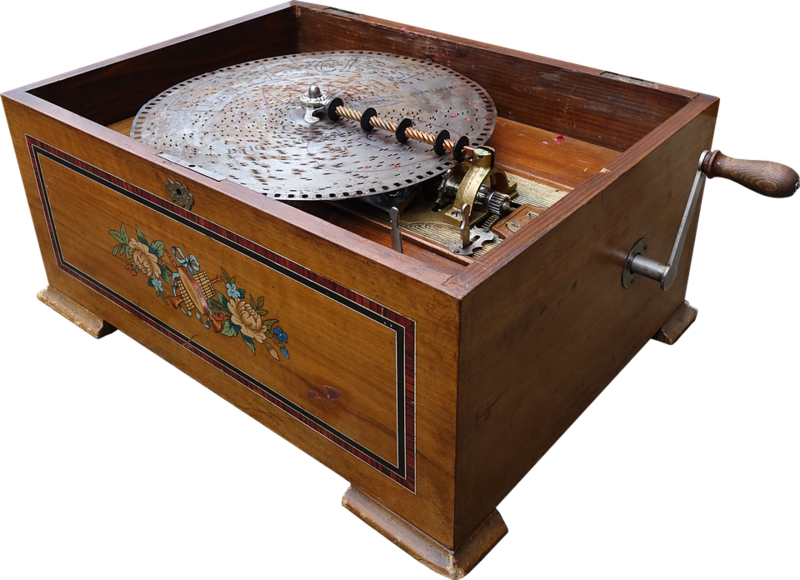 It is an automatic musical instrument that makes use of pins placed on a revolving cylinder to produce sound by plucking the tuned teeth of a steel comb. 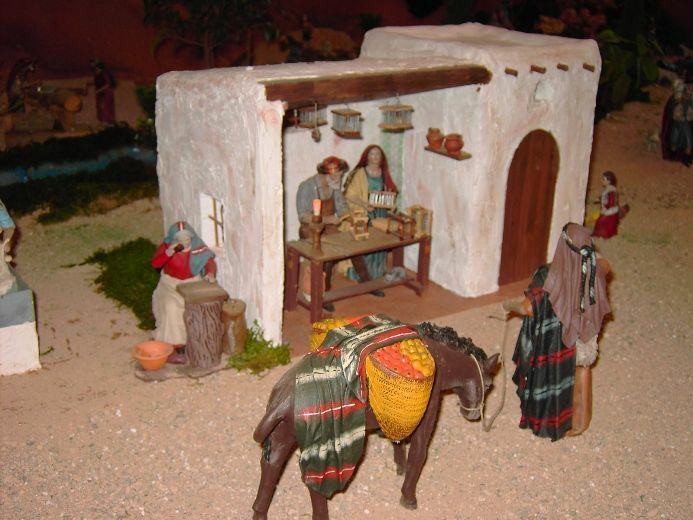 Music boxes are not only a very non–traditional gift but also a gift that conveys a lot of meaning. Since they can play songs, gifting a music box that plays a song that has a special meaning to both the giver and the receiver certainly shows how much you cherish that special moment. Music boxes are available in different shapes and sizes. While some music boxes have an artfully crafted antique looking body of wood, there are other designs as well. You can find many personalized music boxes online. Just make sure that the child is capable of taking a good care of it since they are very delicate. For any little artist or sculptor wannabe in your house, a 3D pen would be a totally amazing gift that is worth investing in. 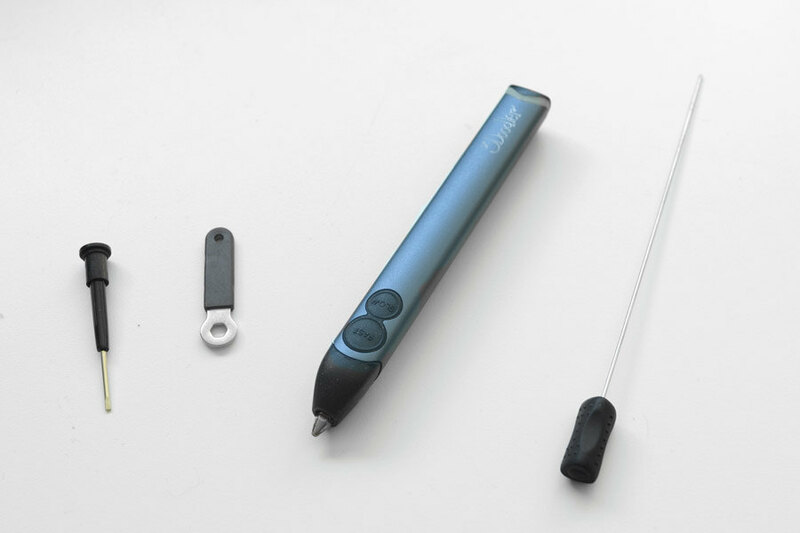 The concept of the 3D pen is really simple. Each pen comes with some plastic strands that you would have to put inside the pen. Once you turn on the 3D pen, the electric heater inside the pen melts the plastic so that when it comes out of the pen, you can use it to create shapes and figures. Using a 3D pen you can draw in air or on a surface, making it a very versatile tool. There many 3D pens available in the market and some of them you can easily fit your budget. While the children do need initial supervision while handling them, 3D pens are easy to use and once the kids get a hang of it, they can manage it on their own. Just remember that not all 3D pens are suitable for children so you would need to do some research before buying. Kids do not even need to go camping for enjoying the goodness of a tent. Playing tents are one of the best gifts for children because they give the children their own space to play and do whatever they want. You can trust the children to use their imagination to come with really cool ideas for their secret place. 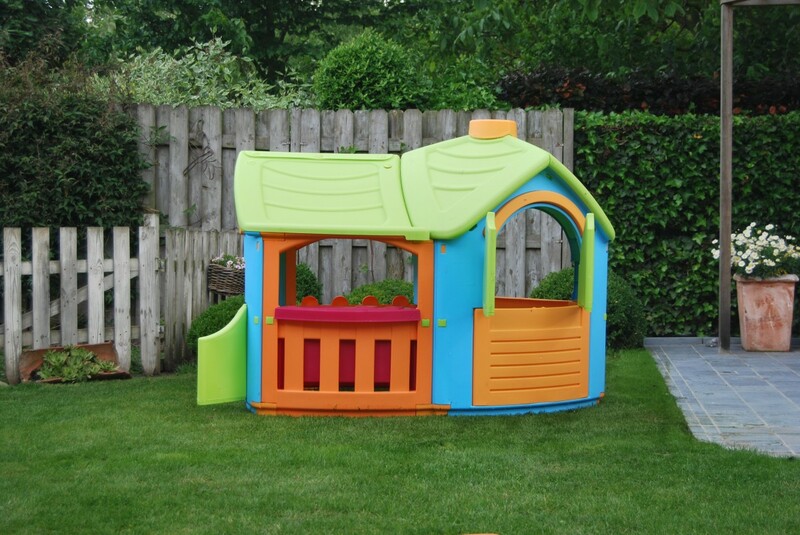 The tents also help to keep the rest of the house tidy since the kids would keep their toys inside them. Another benefit of having tents is that they are easily foldable so you can tuck them away after playtime is over or take them with you if you are going somewhere. They are also available in different sizes and designs so there are many options to choose from. Hope you liked our gifts list for this Christmas. Keep watching this space for more Christmas gifts ideas for your little ones.